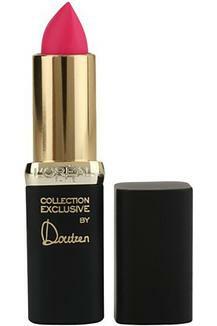 Beautify your lips by applying this lipstick from the house of Loreal Paris. 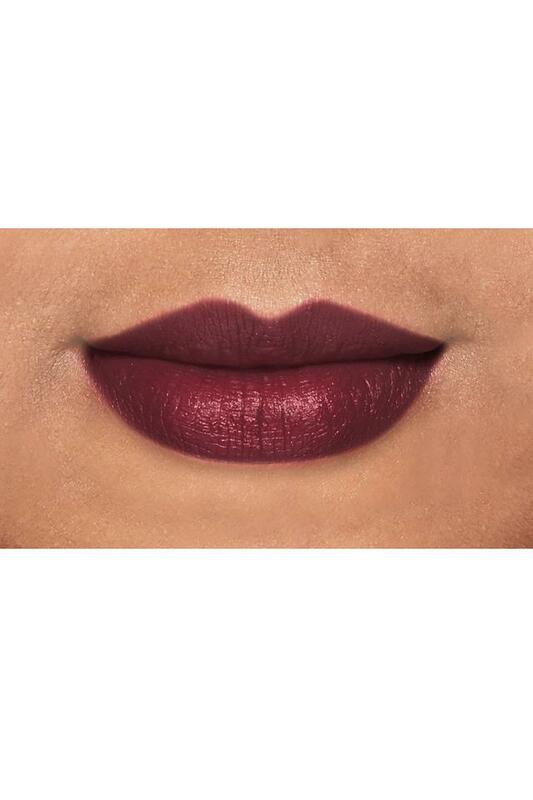 Color Riche Moist Mat, with pure pigments delivers intense luscious color for 6 hours in 12 irresistible shades. Moist mat has pure pigments and is enriched with new light illium complex for a rich matte effect with velvet fusion capsules and ultra gliding shine oils. 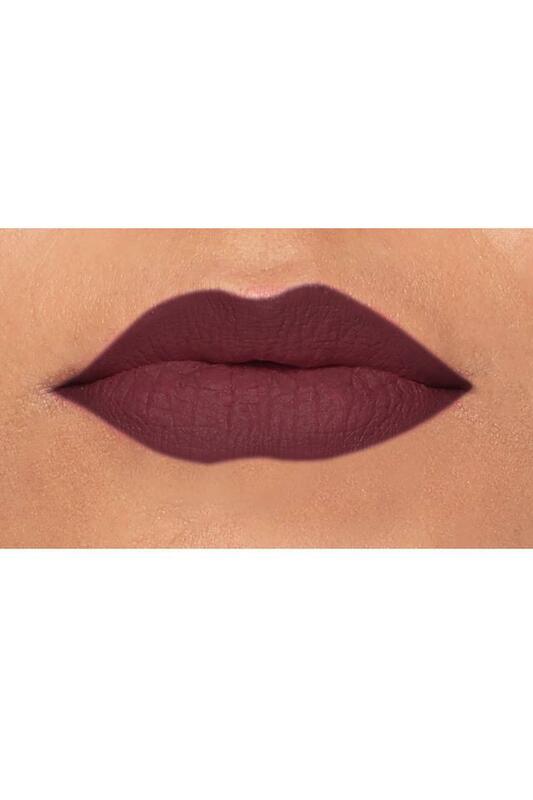 The womens colour riche moist mat range delivers intense moisture while providing a velvet matte finish.